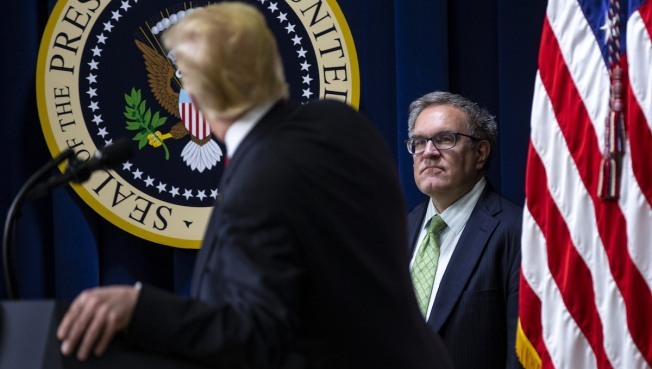 Andrew Wheeler, acting administrator of the Environmental Protection Agency (EPA), listens as U.S. President Donald Trump speaks during the White House State Leadership Day conference in Washington, D.C., U.S., on Tuesday, Oct. 23, 2018. 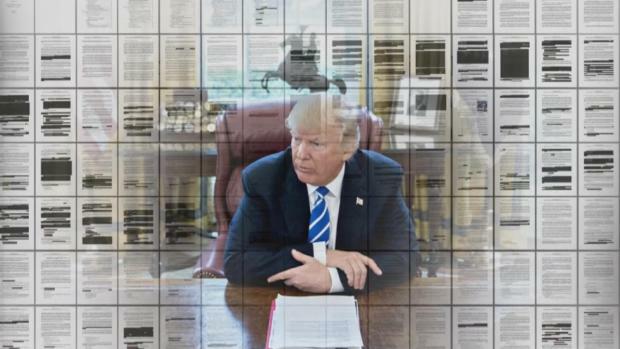 The overhaul, commanded by Trump in a 2017 executive order, deals with what kinds of waterways fall under the protection of the Environmental Protection Agency and the U.S. Army Corps of Engineers. On Thursday, the administration moved to further open up for oil and gas drilling 9 million Western acres that conservationists say are vital for native species, including an imperiled bird.